There are so many apps out there that it can be tough to decide which ones are worth the download. 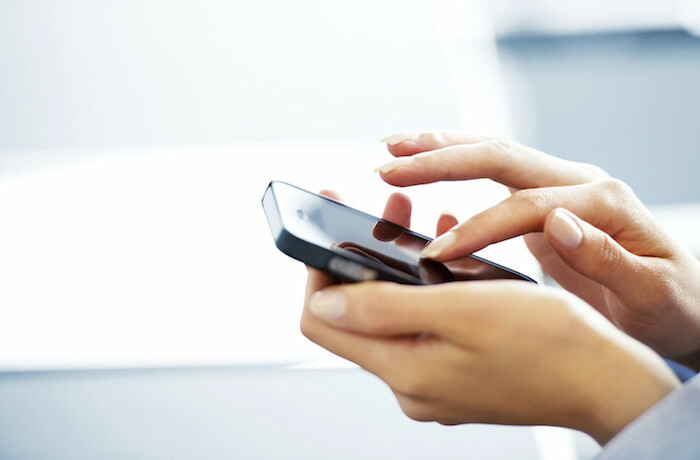 And, of course, there are some apps that are particularly useful to us women. To save you time, and money, we’ve trawled the app stores to find 5 apps every woman should have on her phone. Designed to make your life simpler, the apps on our list will help you with everything from tracking your menstrual cycle to learning a new language! There’s nothing worse than a surprise visit from Aunty Flow. If you’re tired of the guessing game, download Clue. 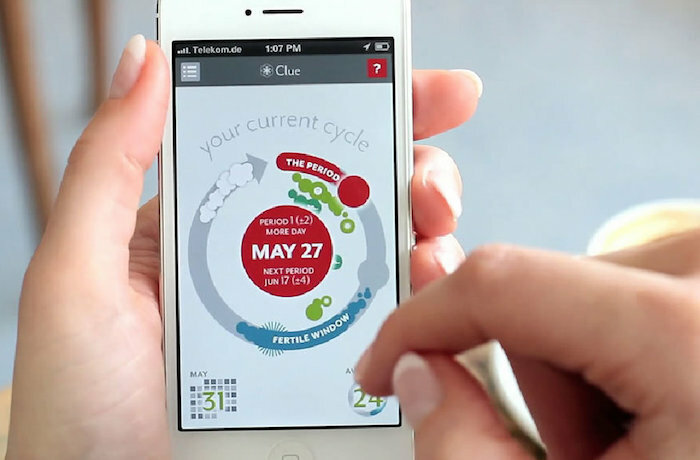 The app is one of the most highly-recommended period tracking apps by gynaecologists. With this app on your phone you will never be surprised by the arrival of your menstrual cycle and you can track your moods and activities to stay in tune with your body. Click here to download Clue now. Travelling soon or just want to learn a new skill? 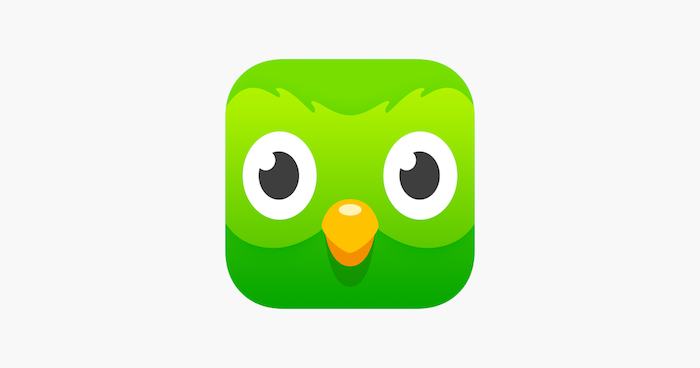 The Duolingo app is easy to use and takes mastering language skills to a whole new level by turning learning into a game. 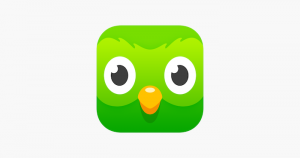 Duolingo makes learning to speak different languages totally fun and practical! Never miss a hair appointment or meeting again! Navigation and travel app, Waze, allows users to view traffic congestion, avoid construction sites, and even detect police along your route! You can also report accidents to the app so other drivers know which areas to avoid, helping everyone on the road! 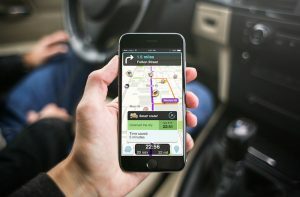 Download Waze on the App Store here. Feeling stressed? You might need some me time! The Headspace app aims to teach the art of meditation in a simple, easy-to-learn way. Experience the benefits of meditation such as increased self-esteem and happier moods with Headspace’s easy tutorial videos. There’s no therapy quite like retail therapy! 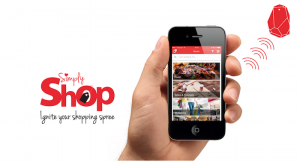 SimplyShop is a shoppers delight and provides easy access to information, details about brands, product specials and discounts all in one app. A one-stop solution for both businesses and shoppers, the app allows users to receive customised, relevant communication from your favourite businesses without being spammed with unwanted content. You’ll also find the latest promotions and specials on the market on SimplyShop. Previous post Food Trend Alert: Are Vegan Burger Chains Set Be All the Rage?